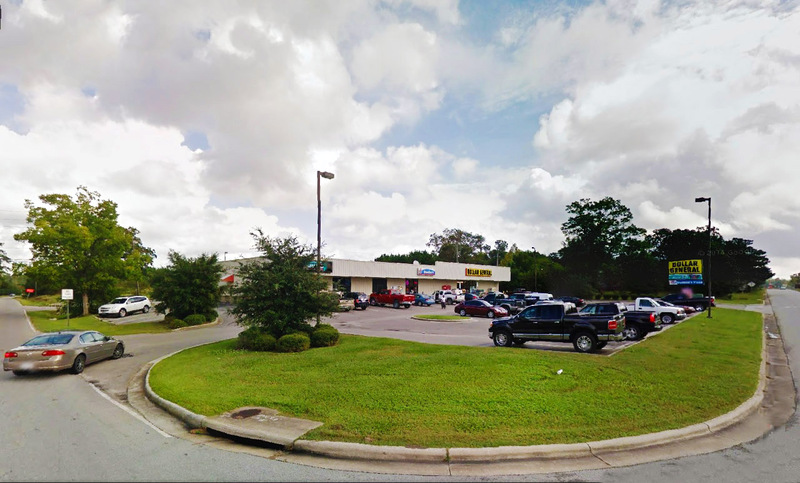 Commonwealth Commercial Properties broker, Gary Fisher, ends August on a high note closing a $1.6 million dollar multifamily land deal off of Military Cutoff Road. 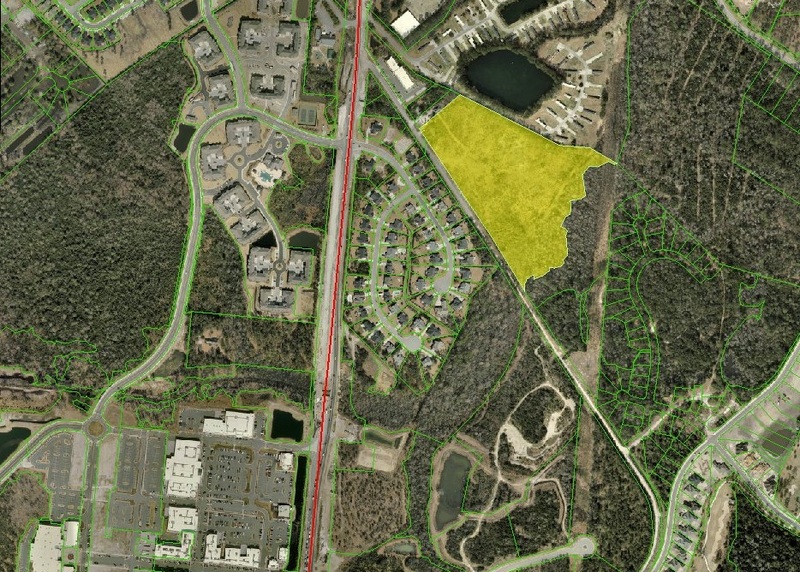 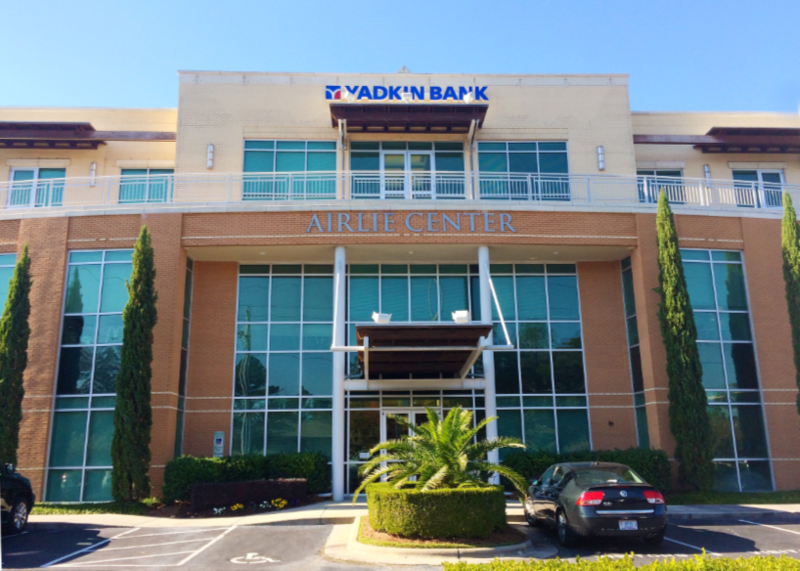 Hawthorne Midway Wilmington, LLC purchased the 15 acres on Old MacCumber Station Road from Arbor Pointe, LLC. 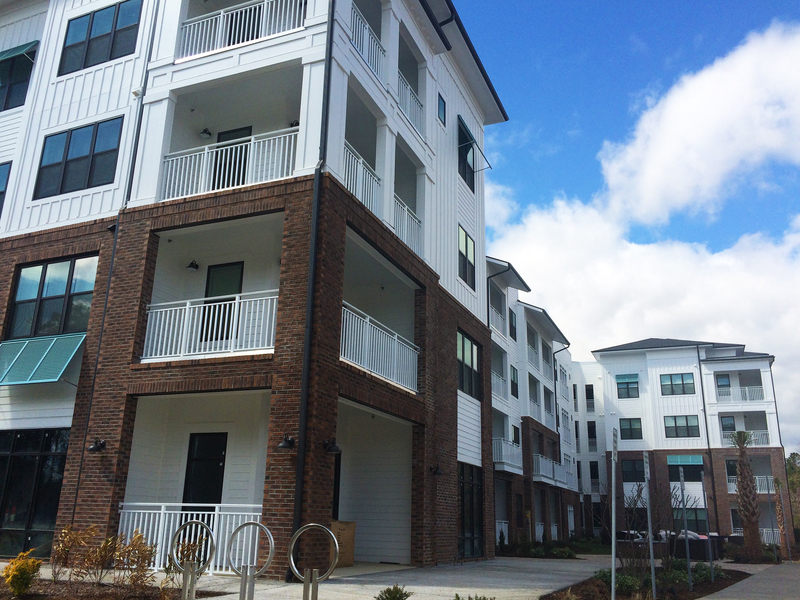 The parcel is located off of Military Cutoff Road; a popular location for multifamily development with an array of amenities nearby, including the shops of Mayfaire Town Center and Wrightsville Beach.